Rolex has just reported that Gian Riccardo, formerly head of Rolex Italy, is the new CEO of Rolex. He will replace Bruno Meier, who became CEO in 2008 when Patrik Heiniger left. Patrik Heiniger was the CEO of Rolex from 1992 to 2008. 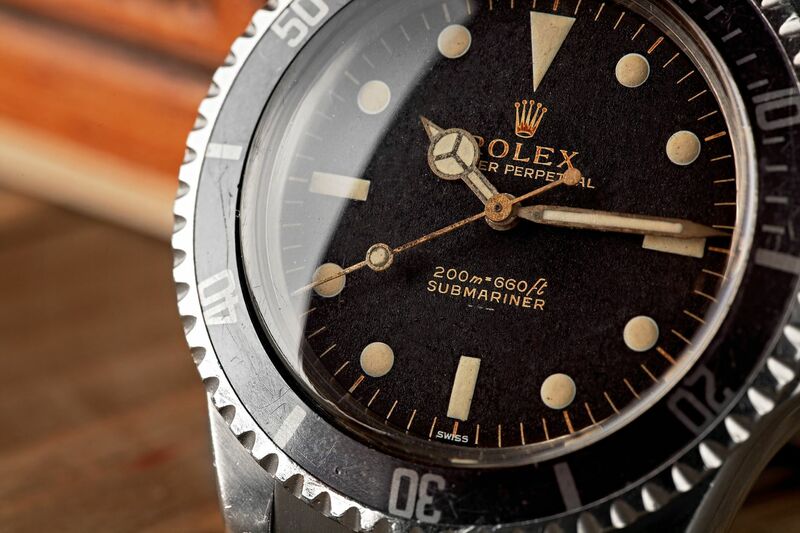 Before that Andre Heiniger was the CEO of Rolex from 1960, the year Hans Wilsdorf died, until 1992 when his son took over. 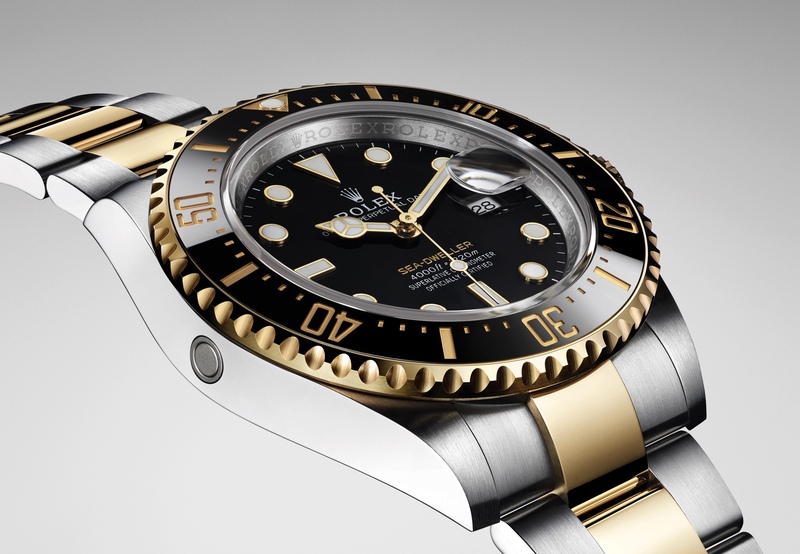 It is surprising to see this change so soon after Patrik Heiniger’s departure from Rolex.